I try not to review too many books or toys here at Your Kid’s Table and when I have in the past it has always been a product that I felt would truly benefit my audience. The book I’m reviewing today is no exception and I would even say it is the most excited I’ve ever been to share a product or book with all of you! 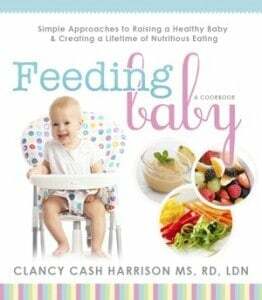 Feeding Baby: Simple Approaches to Raising a Healthy Baby and Creating a Lifetime of Nutritious Eating by Clancy Cash Harrison is a fantastic, parent-friendly resource that covers everything an expecting or new mom needs to know to set there child on a course for healthy eating. It was a total treat for me to read this book and I agree with virtually everything she suggested in terms of avoiding picky eating and naturally creating healthy eating habits that will last a life time. 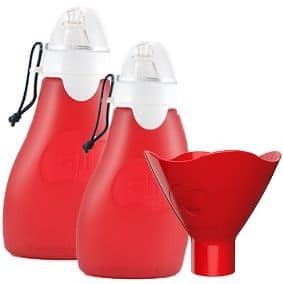 I am utterly impressed with Clancy’s clear and easy to follow tips. 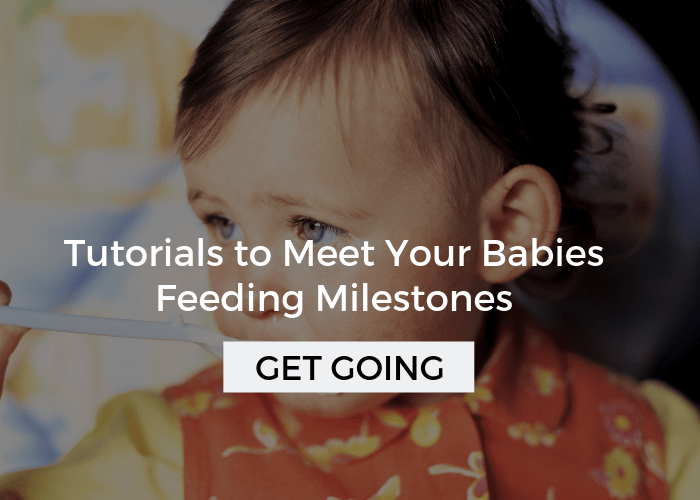 You will be familiar with some of those tips if you spent anytime reading here, but Feeding Baby has so much more as well. She has a chapter devoted to nutrition, which as an OT isn’t the heart of my training so I’m very happy to have it as a personal resource. 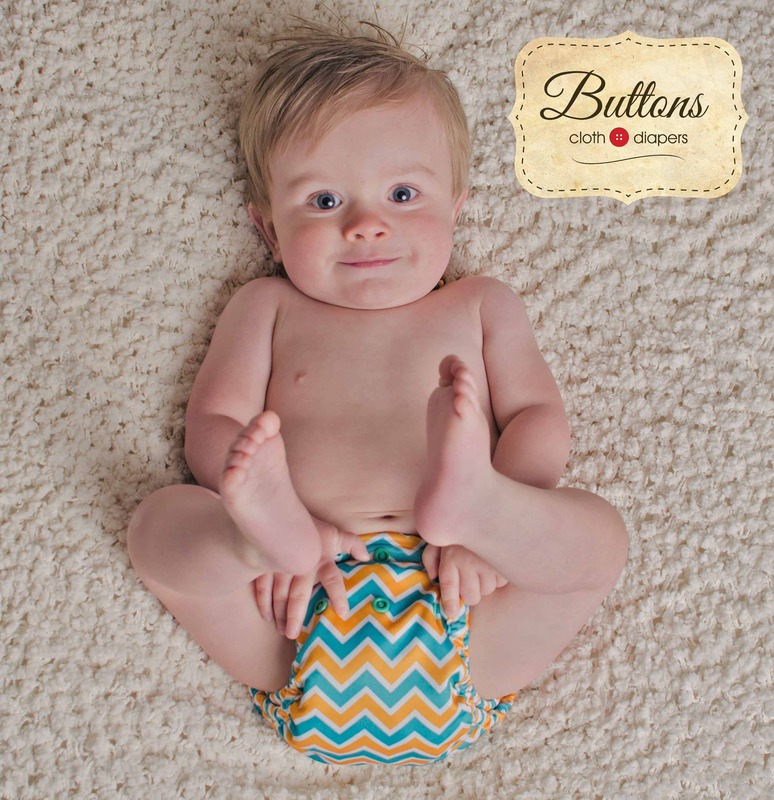 Plus, there are dozens of wonderful nutritious recipes that are perfect for baby – and the rest of the family too! 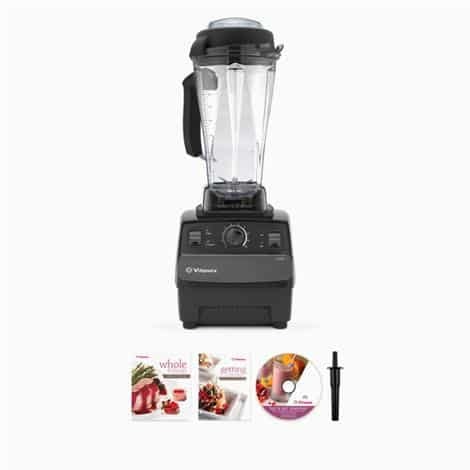 Clancy has also been generous enough to share a chart from the book and she put together an awesome giveaway that includes a Vitamix and many other prizes! You can find the links for these at the end of the post! As I’m expecting my third baby, this book has personally come at the perfect time. 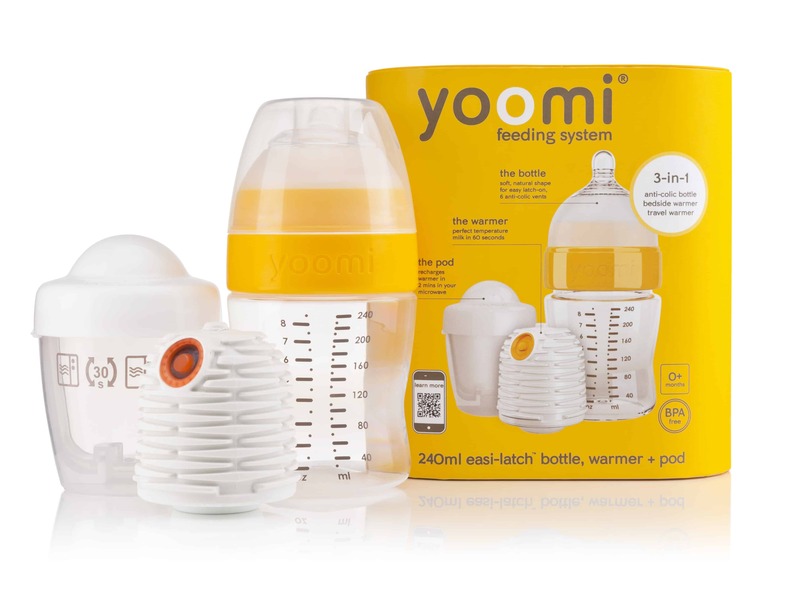 When I was pregnant with my first child, I was so excited about the thought of feeding him and took careful consideration about my diet throughout pregnancy and nursing. After all, I had been working with other people’s babies for years, helping them learn to eat. 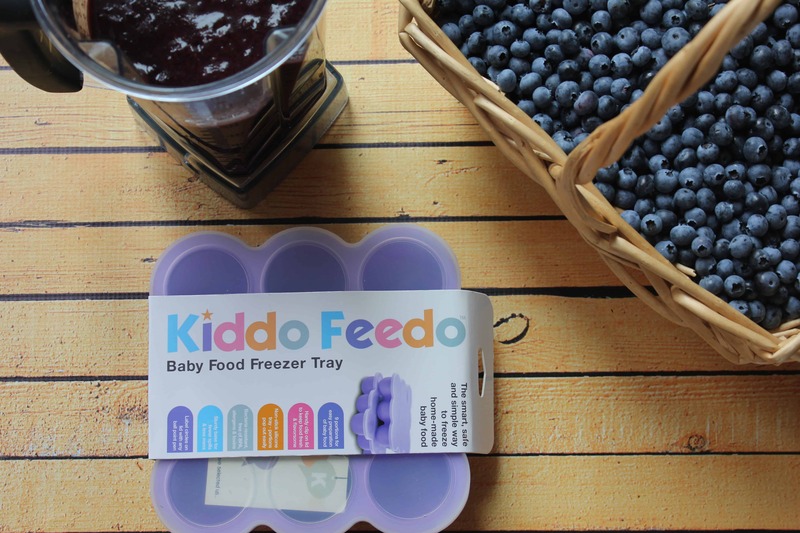 When the time came, I made homemade baby food and he did wonderfully transitioning to food. Although his eating hasn’t always been perfect, now at nearly 5 years old, I’m so pleased with his healthy relationship with food and the wide variety of foods he has in his diet. My experience with my second child was completely different, as many of you regular followers know. I had a very difficult pregnancy with lots of stomach issues that drastically reduced my diet to peanut butter, watermelon, carbs, and (I hate to admit it) lots of sweets. Well, guess what, my newly turned 3 year old child loves… yup you guessed it, peanut butter, watermelon, carbs, and sweets. Clancy talks a lot about how what we eat while pregnant affects our children’s palate, which she backs up with research. 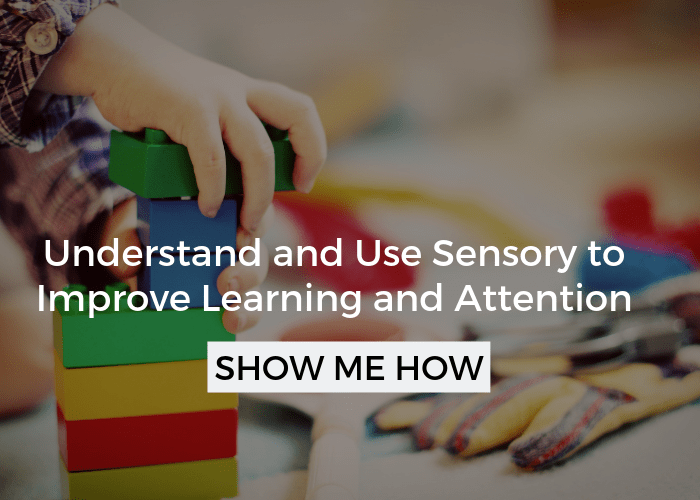 Isaac’s issues are a little more complicated, as he has some sensory processing difficulties that he inherited from his father, but my diet undeniably played a role. 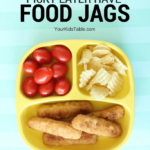 I should also mention that although this book is packed with awesome, sound strategies to avoid picky eating, that I wholeheartedly agree with, it isn’t guaranteed. 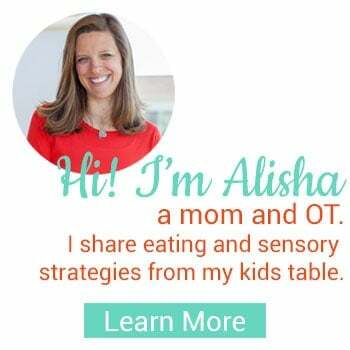 You could follow all of this exactly, but if your child has an underlying medical, oral-motor, or sensory processing issue, eating a wide variety of foods may still be challenging. 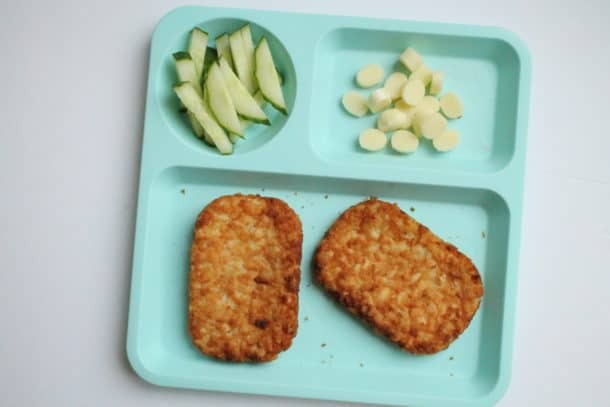 However, all of these tips will completely support your child for the best eating possible no matter what the situation is, but additional interventions from trained professionals will likely be needed. With this third little guy, I am trying to be particularly cognizant of these ideas and Feeding Baby has truly given me even more inspiration to control all the variables I can to help this baby have a healthful, varied diet. How and when to start feeding your baby. Recipes for 6 month old’s through toddlers that are organized by nutritional needs, such as: Bone Building, Immune Power, Brain Boosting, and other categories. 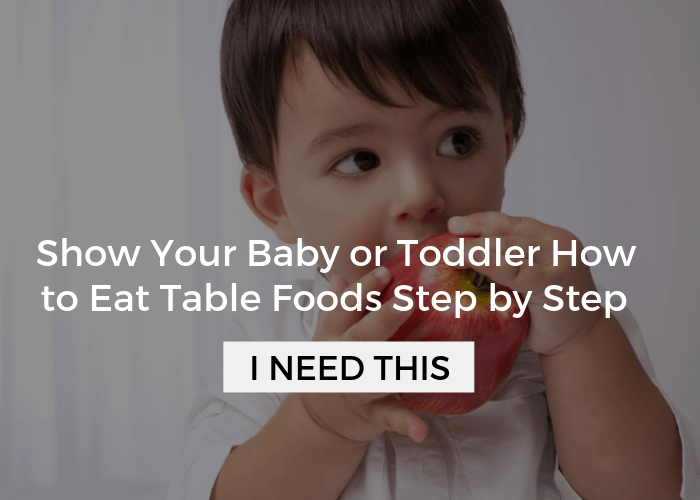 Helpful charts for food pairing, spices, developmental milestones, and vegetable cook times. 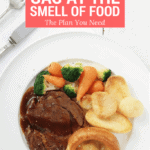 Information on how to avoid allergies and the nasty stuff that hides in many of our processed foods. 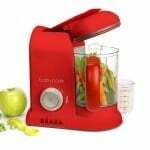 How to make your own baby food or supplement store bought foods. 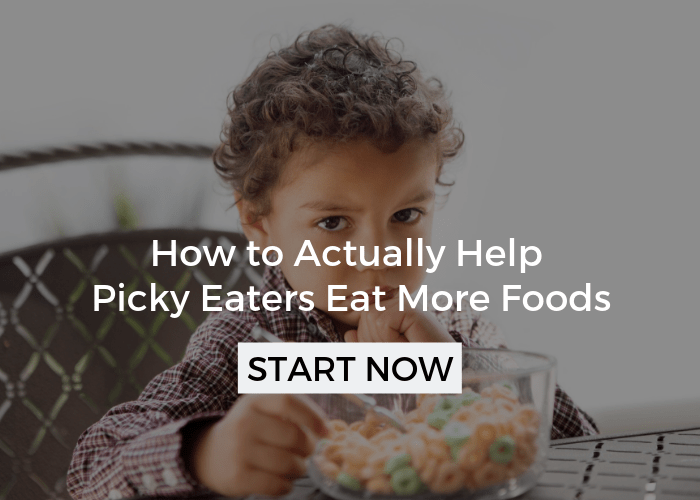 How to create a positive eating environment and avoid picky eating. 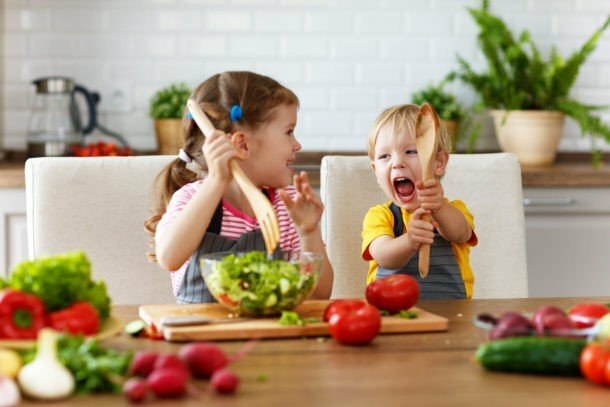 How to get your children to enjoy vegetables and other healthful foods. I am so excited about this book and hope that you get a copy for yourself or someone you know that is expecting, has a new baby, or young children. This simple but thorough guide will give you all that you need to put your child on the right track. 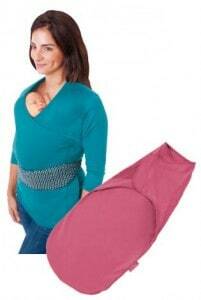 I know this is going to be a standard baby shower gift from me in the future! 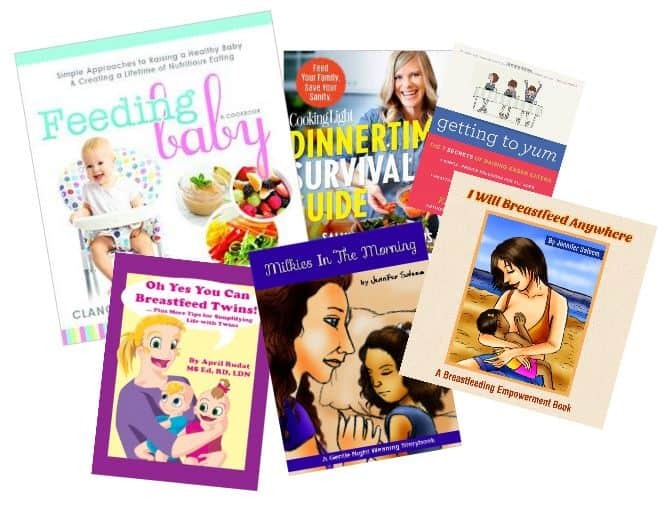 Click Feeding Baby to purchase a copy through Amazon! As promised here is the link to the free chart from the book: 100 Ways to Serve 10 Fruits and Vegetables. October 4, 2014, Hoyt Library Kingston, PA 10:30 AM- Informal Lecture: Ending Picky Eating & Raising an Eager Eater sponsored by Moms Holistic Network. 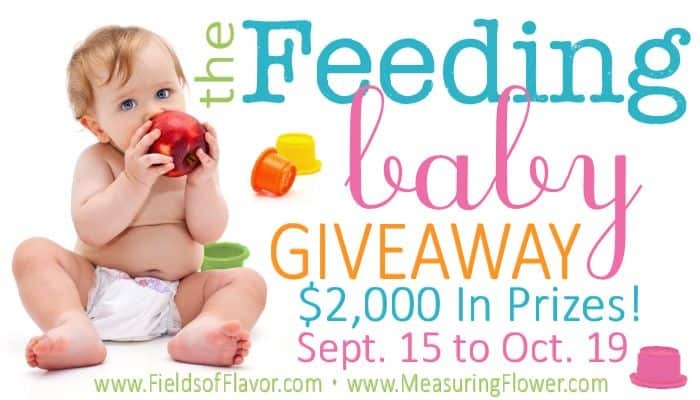 Have you read my post about High Calorie Baby Food? I think it could be really helpful.